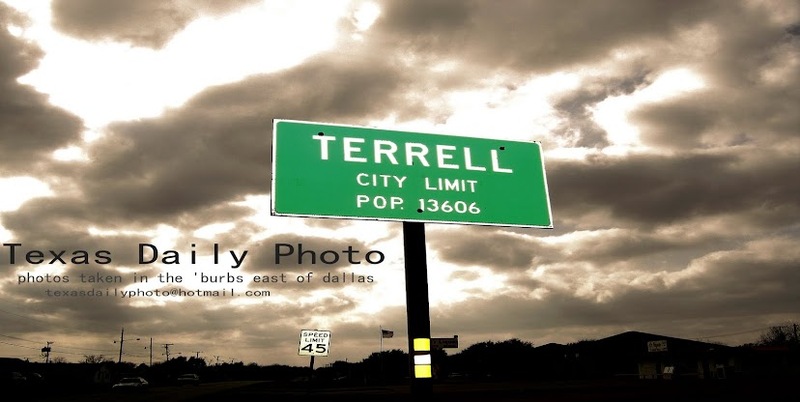 Terrell Texas Daily Photo: Stop! 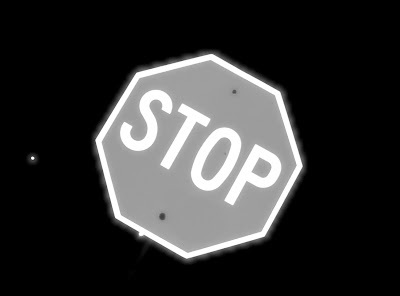 But I think b & w fits well with the word! It's okay. We'll wait another day for color.